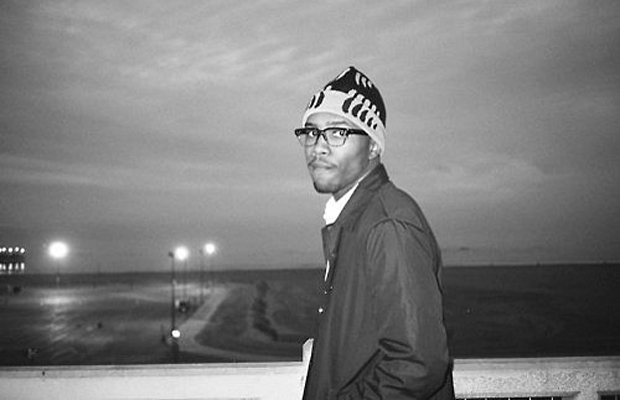 Listen to a new Frank Ocean Song, "Static"
The community on KanyeToThe.com has been collecting rarities from Frank Ocean's songwriting days for a while now, but more and more tracks keep popping up. The latest is "Static," which you can listen to below. Mike G chops and screws "Swim Good"